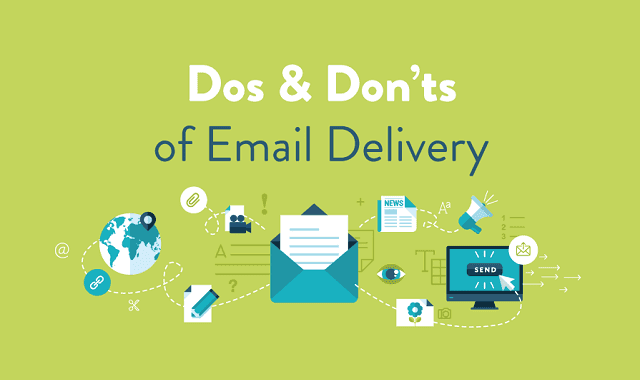 Dos and Don’ts of Email Delivery #infographic ~ Visualistan '+g+"
There's more to email delivery than you might imagine. The content you share, the way your readers interact with your emails, and even how you grow your email list can have an effect on where your email gets delivered. Before you hit sent on your next email, follow these tips to help get your email delivered to the inbox.